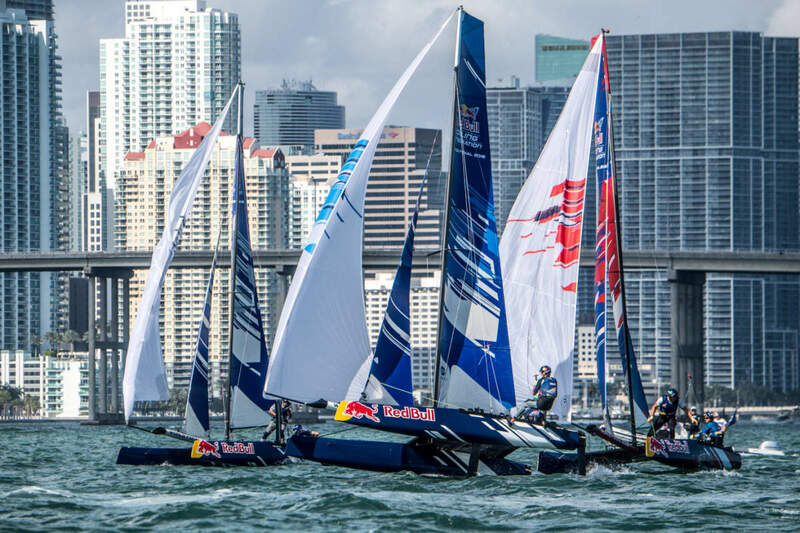 The company said in a statement it is increasing support for both competitive and recreational boating through a “strategic sponsorship plan.” The partnerships include the 36th America’s Cup and the Red Bull Foiling Generation World Finals. Yanmar is an official marine supplier to the America’s Cup and will participate in all associated events from autumn 2019 through Cup Match in Auckland, New Zealand in March 2021. Its diesel engines will be used on the America’s Cup Race Management Boats. The engine builder also said it is sponsoring the Red Bull Foiling Generation World Finals. It currently collaborates with the New York Red Bulls, an MLS soccer team. Yanmar has also revived its Dragon Class yacht racing team, Yanmar Racing, led by America’s Cup veteran Peter Gilmour. Yanmar Marine International has also partnered with GetMyBoat, an online boat rental and water experience marketplace with listings in 184 countries.